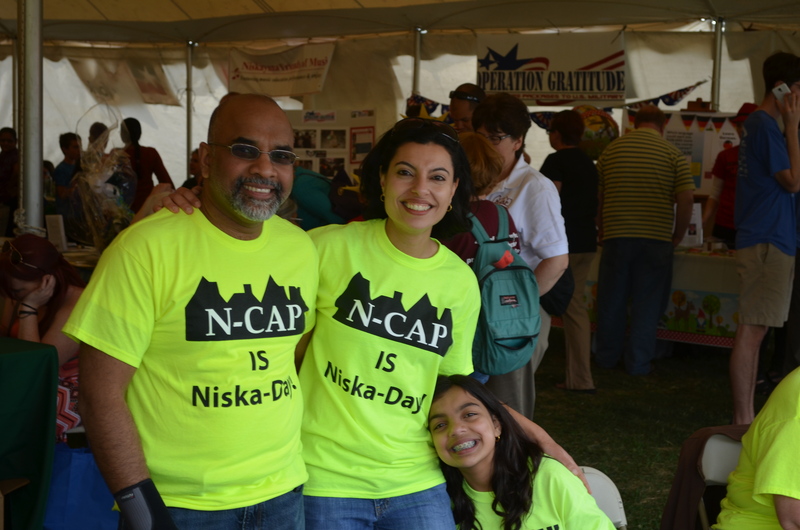 We thank the many members of our community who financially support N-CAP! Supporters listed reflect donations received within the last 12 months. * Indicates gift includes the generous support of the GE Foundation Matching Gift Program. ** Indicates gift includes the generous support of the Miranda Real Estate Matching Gift Program. *** Indicates gift includes the generous support of the Fluor Foundation Matching Gift Program. Don’t see your name? Thought you already were a member? Join us as a new member or renew with us today! Just click here to make an online donation. N-CAP is a 501(c)(3) organization and your gift is tax deductible to the extent allowed by law. Because it’s our community, and we care!